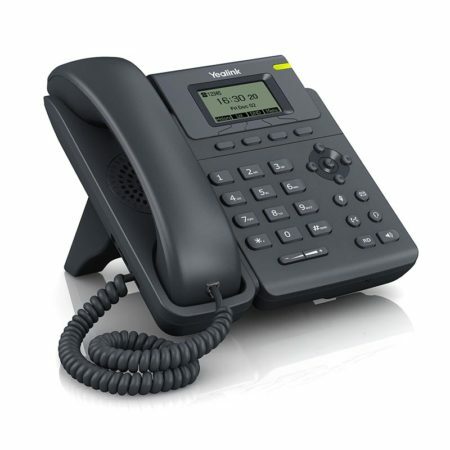 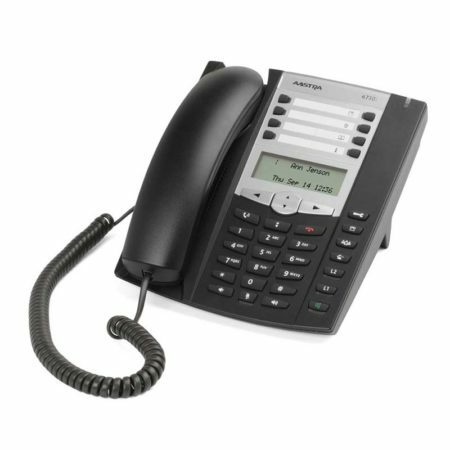 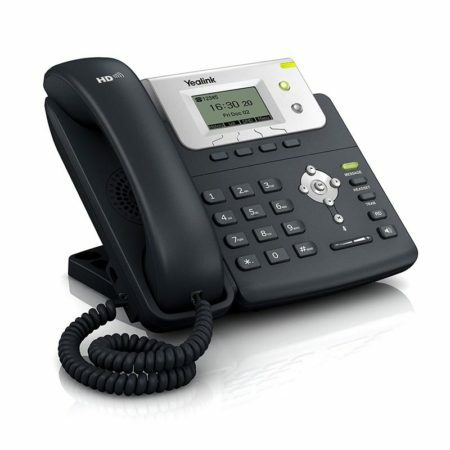 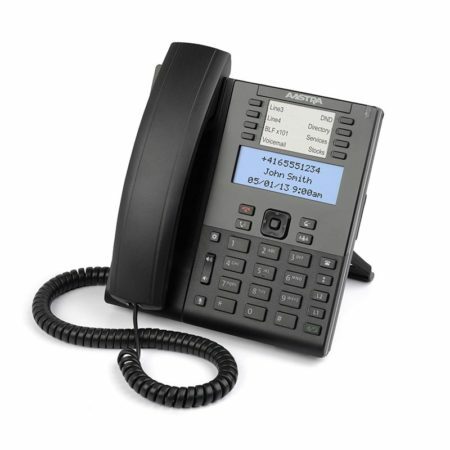 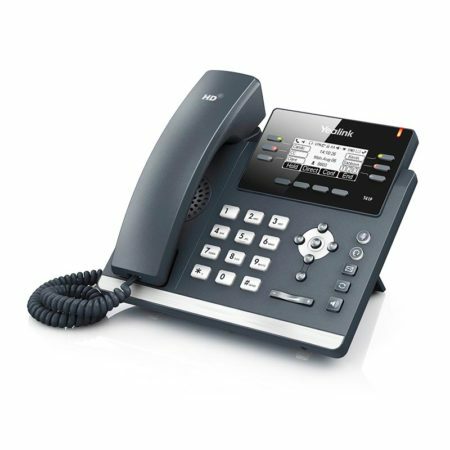 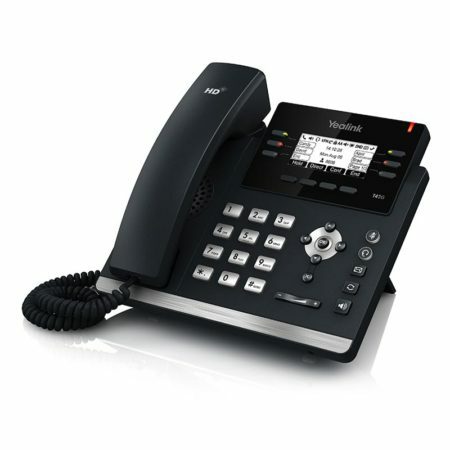 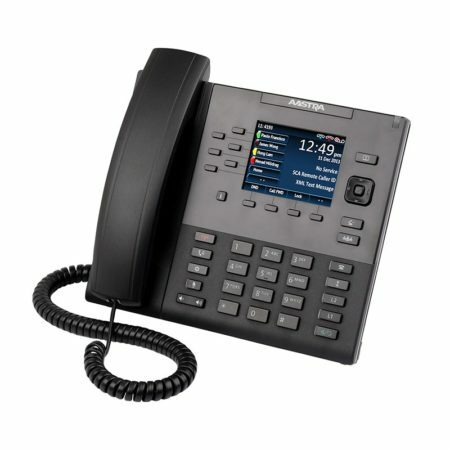 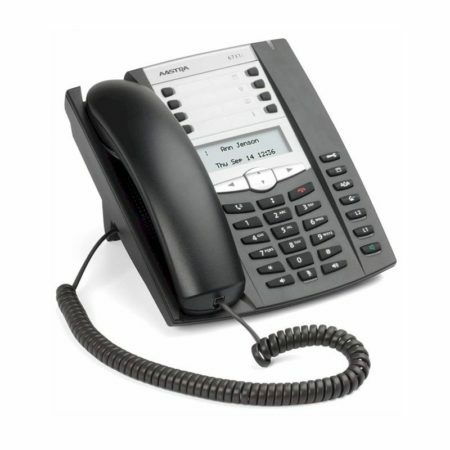 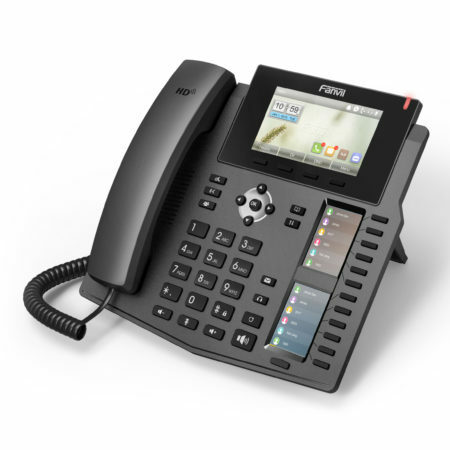 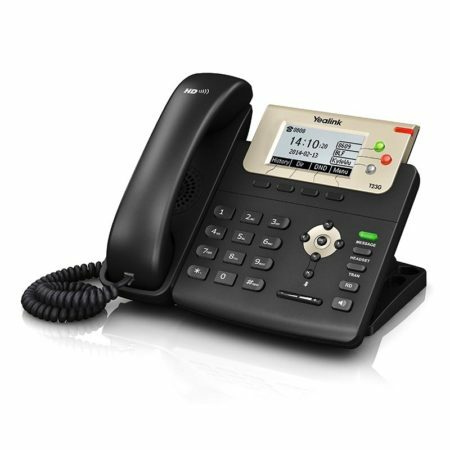 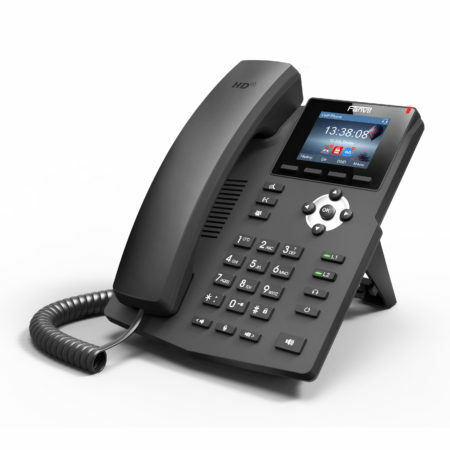 Upgrade to IP enabled office desk phones, providing business users the best Voice over IP experience. 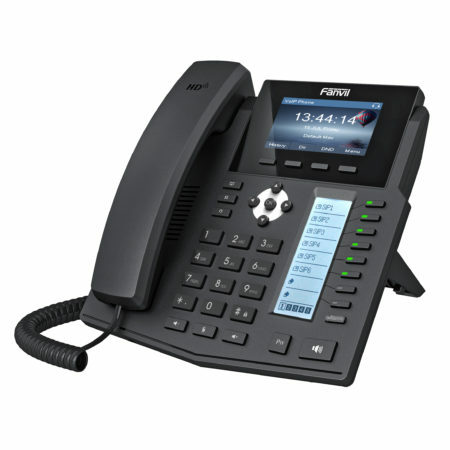 Whether you are looking to add to, or upgrade your phone system, choose from a variety of feature rich handsets. 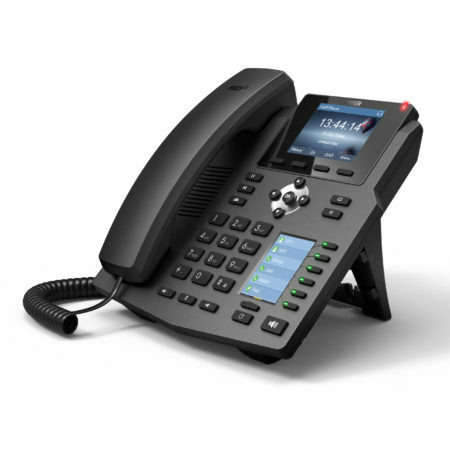 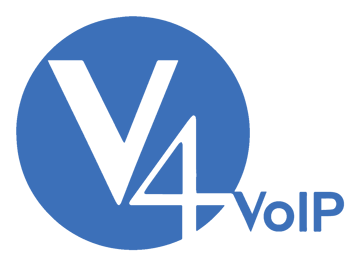 We supply the latest phones from Aastra, Mitel, and Yealink, so you can get the most out of your VoIP telephone services.